SeedInvest is a leading equity crowdfunding platform that connects entrepreneurs and investors. SeedInvest is an equity crowdfunding platform connecting investors with entrepreneurs. Investors on our platform have access to a curated list of high-quality startups which have been vetted by our due diligence process, a process which only 2% of startups pass. This grants investors who would otherwise be unable to connect with these companies access to premium deal-flow and allows entrepreneurs to find value-add partners for their companies. Prior to SeedInvest, James was a technology investor at Francisco Partners. James also held various technology–related roles at, Riot Games, Cisco and Morgan Stanley. James received an MBA in Marketing and Entrepreneurial Management at The Wharton School of the University of Pennsylvania, and holds a BS in Economics from Wharton and a BAS in Computer Science from the University of Pennsylvania. Prior to SeedInvest, Homan was a Technical Program Manager and Software Development Engineer at Amazon. Homan received a Masters in Engineering and Computer Science from Cornell University and a Bachelors in Computer Science from Cornell University. Prior to SeedInvest, Harshil worked as a Quantitative Developer and IT Analyst at Goldman Sachs Asset Management and at Citi. Harshil graduated from Rutgers with a Bachelors in Computer Science and a minor in Mathematics. 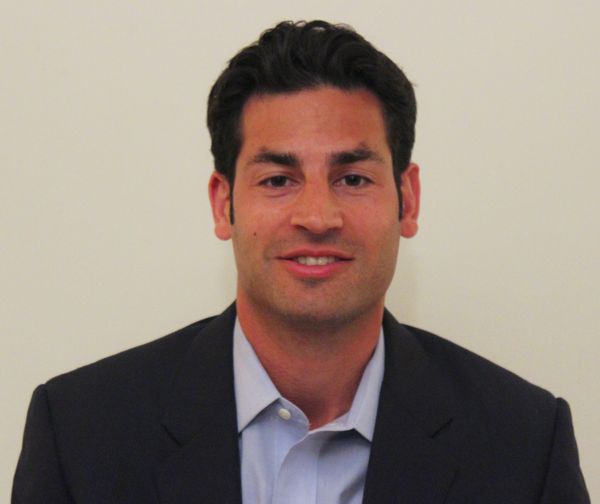 Prior to SeedInvest, Ryan worked at Carlson Capital, Wellspring Capital Management and Lehman Brothers. Ryan serves as a Board Member and Co-Chair of both the Crowdfunding Professional Association and the Crowdfund Intermediary Regulatory Advocates group. Ryan received an MBA in Entrepreneurial Management from The Wharton School of the University of Pennsylvania and a BBA in Finance and Accounting from the University of Wisconsin-Madison.